From the Canyon Edge: Win a Hardback Copy of Daemon, by Daniel Suarez! Win a Hardback Copy of Daemon, by Daniel Suarez! 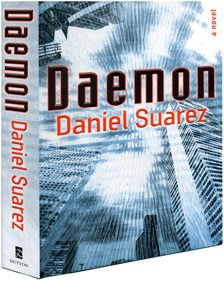 In September, I blogged a review about the best crypto-cyber-punk-thriller I have read in some time, Daemon by Daniel Suarez. At the time, the first-run paperback was already out of print, and a new re-print in hardback had not yet hit bookstore shelves. This book is a must-read by anyone interested in modern science fiction and techno-writing. And I'm giving them away!!! If you haven't read the book yet, you're really in for a treat! I'm presenting 3 challenges, something like of a crypto-scavenger hunt, reminiscent of the Daemon itself. A total of 3 hardback copies of Daemon will be awarded as Grand Prizes to the winner of each challenge. No more than one book will be awarded per person. 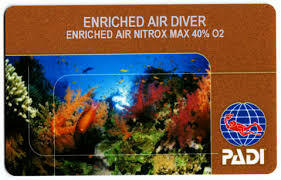 The first person to successfully complete a particular challenge will be named the winner of that challenge. And hopefully everyone who competes will learn at least something about Daemon, Ubuntu, eCryptfs, free and open source software, and cryptography. Kees Cook has independently solved each of these challenges and has graciously volunteered to serve as an independent judge in the event of any tie or controversy. His decision is final. 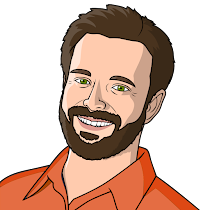 Ubuntu Server: Suspend/Hibernate for Jaunty?